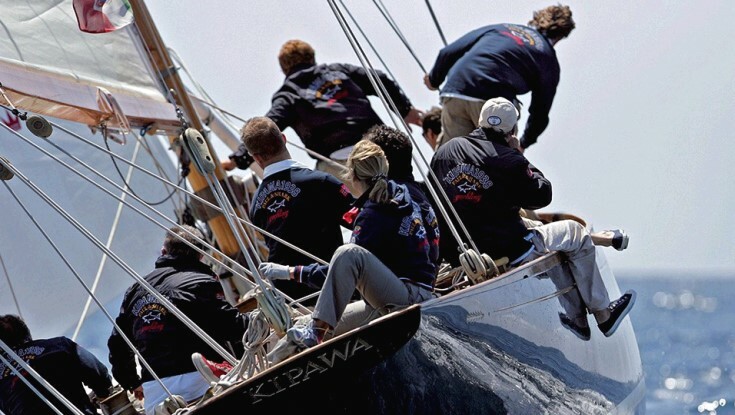 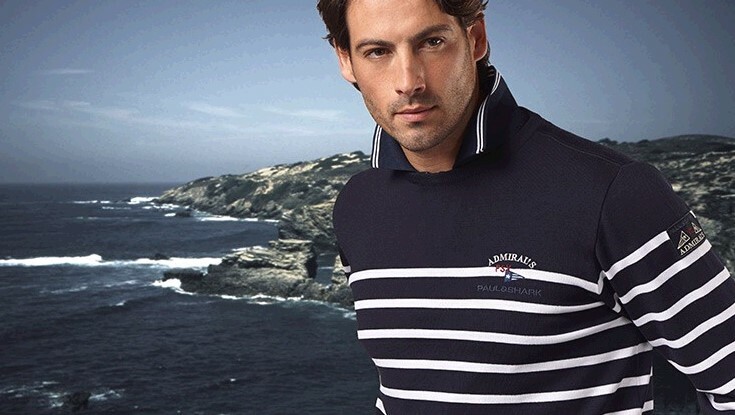 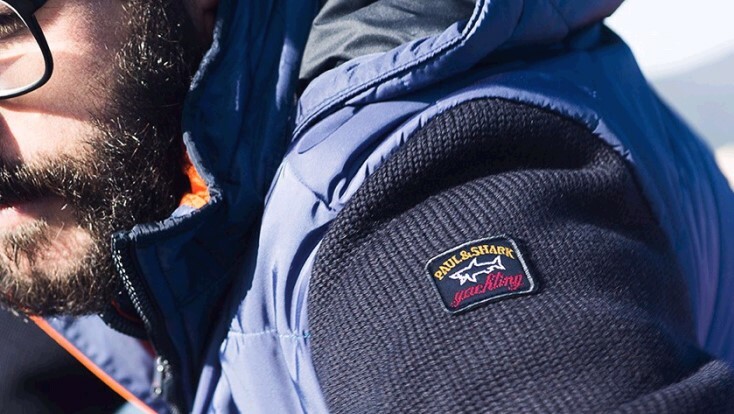 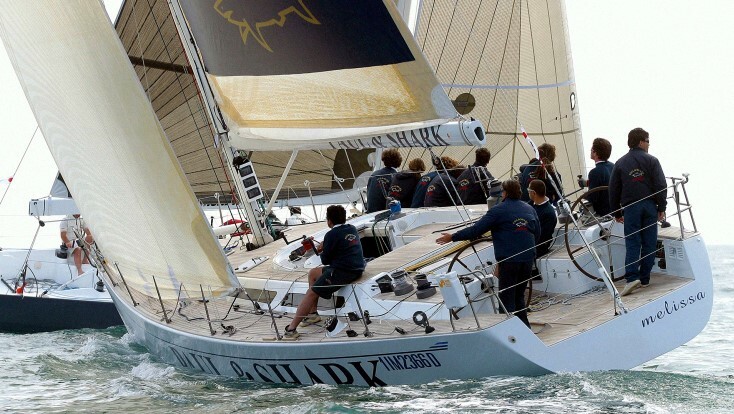 After its incorporation in 1921, in the '70s Dama S.p.a. launched on the market the Paul & Shark Sportswear brand inspired by the yachting world. 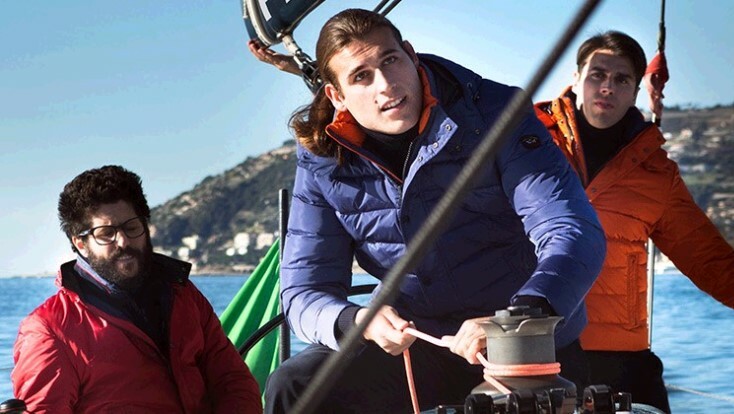 After the launch Paul & Shark designed a sweater intended for the sea, which stood out for its particularly peculiar packaging, the "can", a metal tube used in sailing as a multipurpose container. 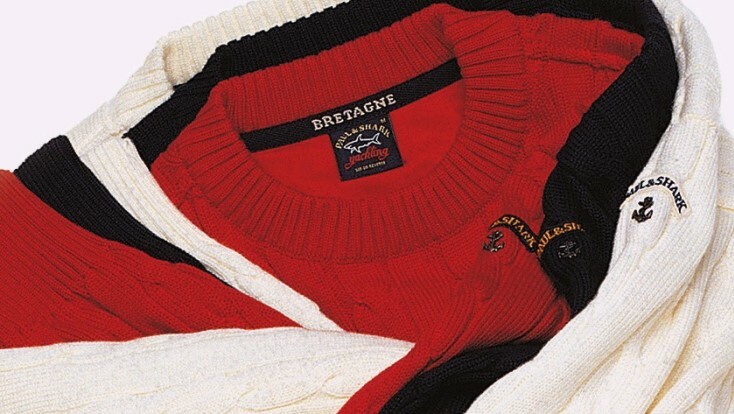 The success of this unique product was the first step towards the creation of an entire collection of knitwear in water--repellent wool, ideal at the seaside or anywhere out in the open.